Since 2014, Kbizz has a strategic partnership with Peter Lanting of theatre agency Vanaf2. The result is Klein Amsterdam Producties, whose purpose it is to develop and produce cultural projects. Conceived concepts are linked to suitable artists and creatives, for both small- and large-scale projects and with regard to various age groups. Key features are innovation, a wide range and accessibility. The two companies have been working together since a long time, representing artists (Kbizz) and handling bookings (Vanaf2). With Klein Amsterdam Producties, Kbizz and Vanaf2 join their forces and expertise. For bookings please contact Theatre Vanaf2. 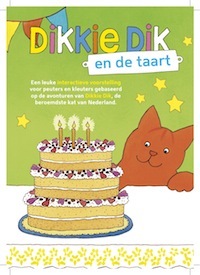 An interactive performance for infants and toddlers, based on the adventures of Dikkie Dik, the most famous cat of The Netherlands. 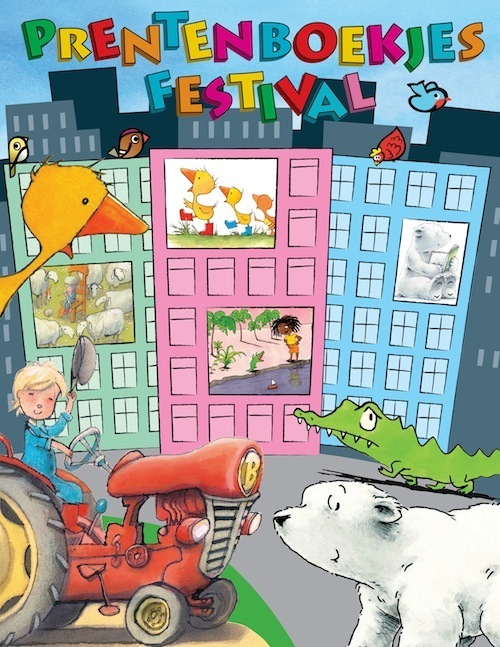 The Picture Book Festival offers a variety of performances for infants and toddlers. 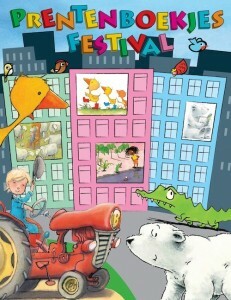 The lobby of the theatre is transformed into a creative ‘picture book village’. 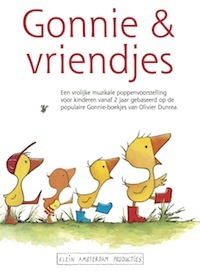 Step into the world of popular picture books.